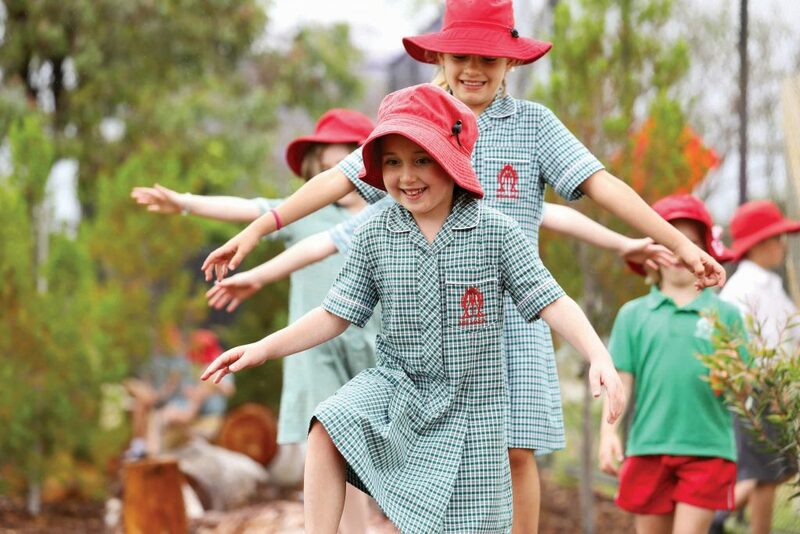 Catholic schools focused on Christ-centred and child-focused learning is at the heart of Catholic Education Western Australia’s Vision for Learning. Speaking to The Record Editor Jamie O’Brien, CEWA Director of Teaching and Learning, Eileen Climo, explained that the new Vision for Learning, – which is in practicality, a pedagogical resource for schools – works to support the transformational journey of young people. “Schools will always have a belief and understanding about how students should learn, for example, with regard to literacy and numeracy,” Mrs Climo explained. “The Vision for Learning ensures we speak with one voice and become coherent in our approach to supporting each student to reach their God-given potential,” she explained. With a focus on four areas – Catholic Identity, Education, Community and Stewardship – the Vision for Learning works to support teachers and educators, who play an important role in bringing the vision to life. Mrs Climo also explained that in developing of the Vision for Learning, CEWA worked with national and international educational leaders, including Global Leadership Director Michael Fullan from Canada and Professor of Education at the University of Melbourne, John Hattie. The Vision encourages all in Catholic education to develop in their personal relationship with Christ and their professional knowledge and skills. The first area of Catholic Identity, explains Mrs Climo, is about building Christ-centred leaders. 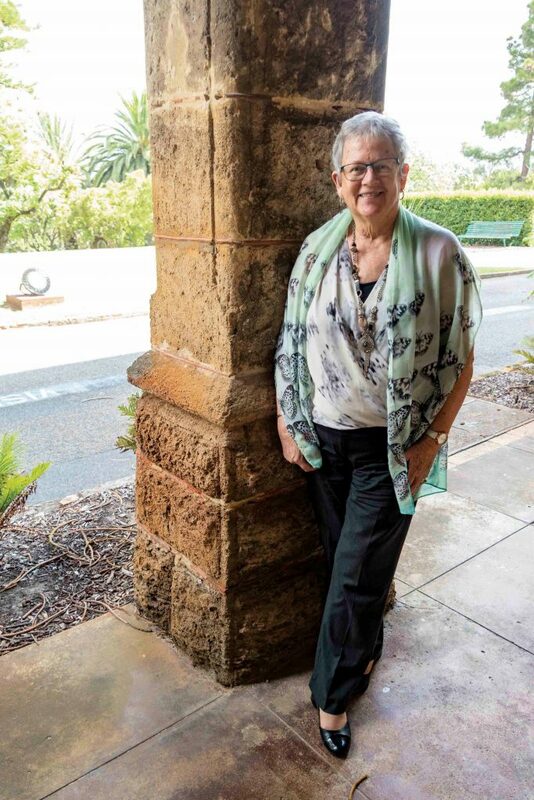 “The responsibility to provide an education that integrates faith, life and culture, with the formation of Christian conscience and virtue at the forefront, is the priority for all Catholic school communities,” Mrs Climo explained. With a focus on creating Catholic schools of excellence, the next area of Education emphasises that, as a learning organisation, the role of the system is to support schools to develop children and young adults to become active learners who understand the values, knowledge and skills important for learning in the 21st century and beyond. Thirdly, the focus on Community relates to quality relationships that are at the heart of Catholic faith and education. And finally, Stewardship means maintaining God’s creation and using resources responsibly. Mrs Climo explained that there are also five teacher practices recommended for use with the Vision for Learning, that, if employed by teachers in schools, will lead to improved outcomes for students. Quality relationships is the practice of modelling Christ-like relationships between students and teachers, enabling all to grow in the image of God. Speaking overall about how the Vision for Learning has been developed, Mrs Climo said she is delighted that a vision has been realised, appropriate for students in the 21st century. “I believe that it will assist schools in focusing on what works best in classrooms in developing students holistically,” Mrs Climo said. Mrs Climo concluded by emphasising the call to action.